Revolutionary vertical docking. 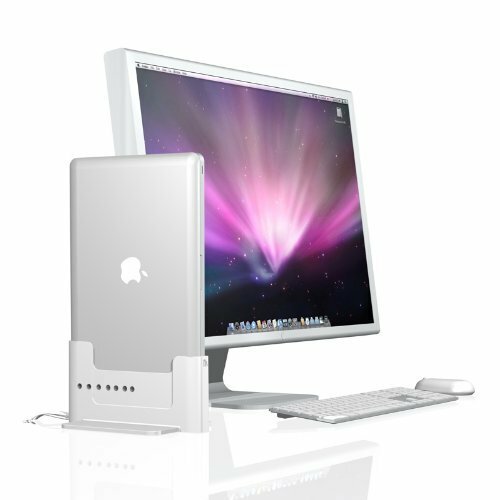 Simultaneously clean up your desktop, eliminate cable clutter, elegantly display your MacBook Pro. Ultimate versatility. 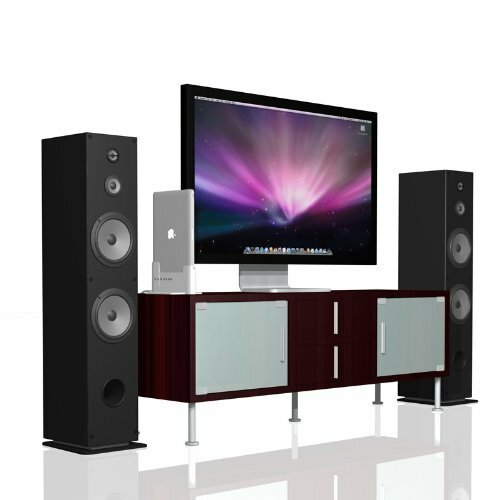 Integrates the best features of a laptop, desktop, media center PC and home theater setup, all from your MacBook Pro. Maximum efficiency. Quickly connect and disconnect all peripherals in one move. No more plugging in your MacBook Pro cable-by-cable. Customizable installation. 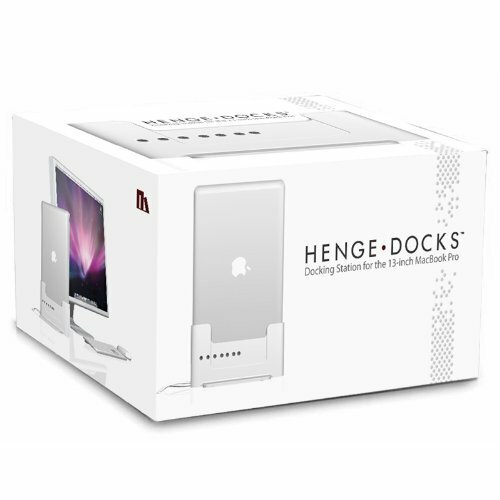 Select only the cables you need, making docking and undocking as easy as possible. Included extension cables. All of your connections are covered, simply provide your own MagSafe Power Adapter and Mini DisplayPort or Thunderbolt cables.